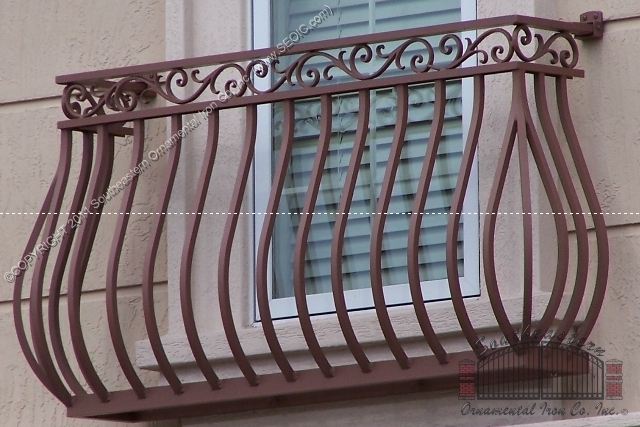 If you are looking for cable railing and you are not sure what type or where to get it. 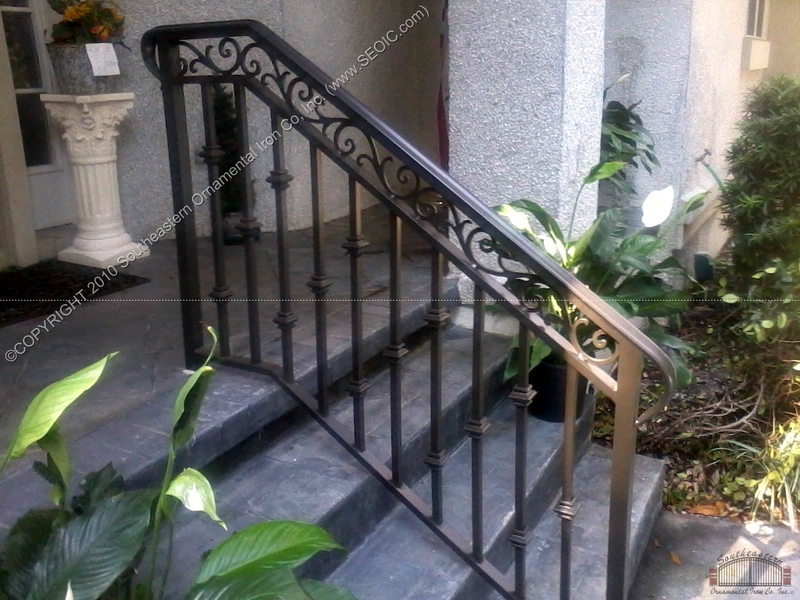 Let Southeastern Ornamental Iron Company help. 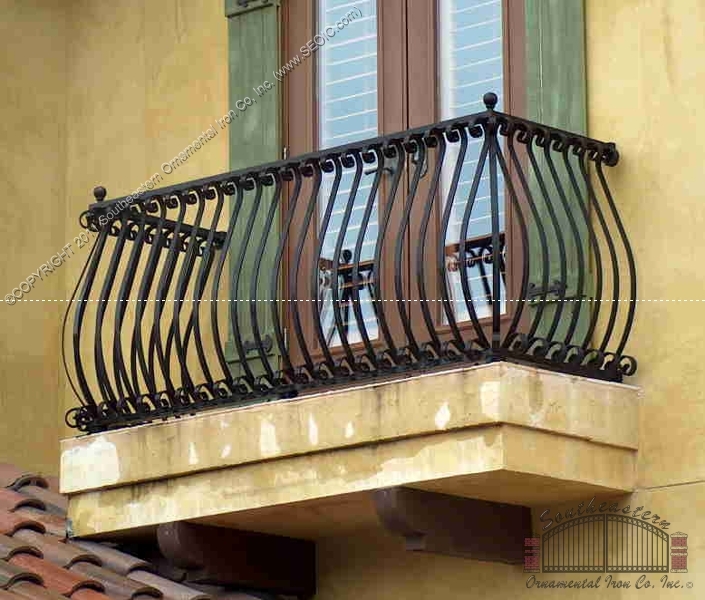 What makes us different is that we build all of our products to fit your application. 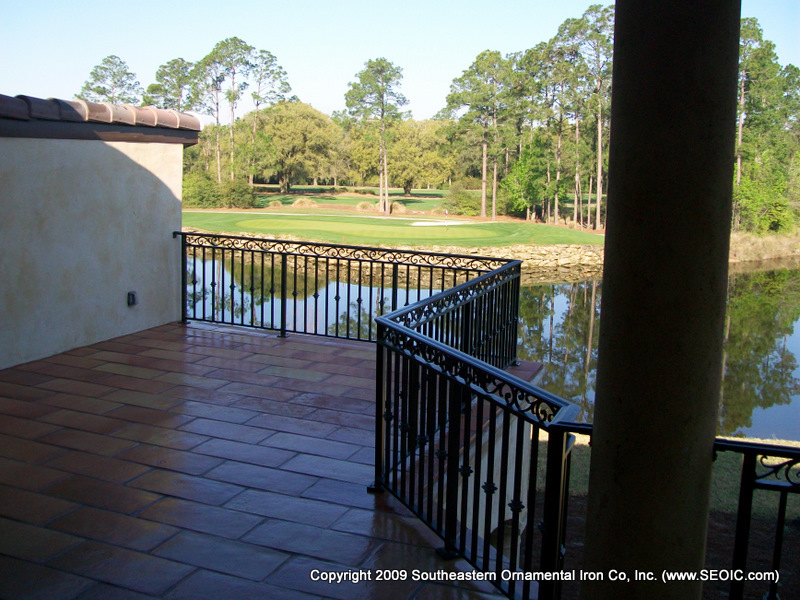 Our goal is to provide you with a product that is easy to install and is the highest of quality. 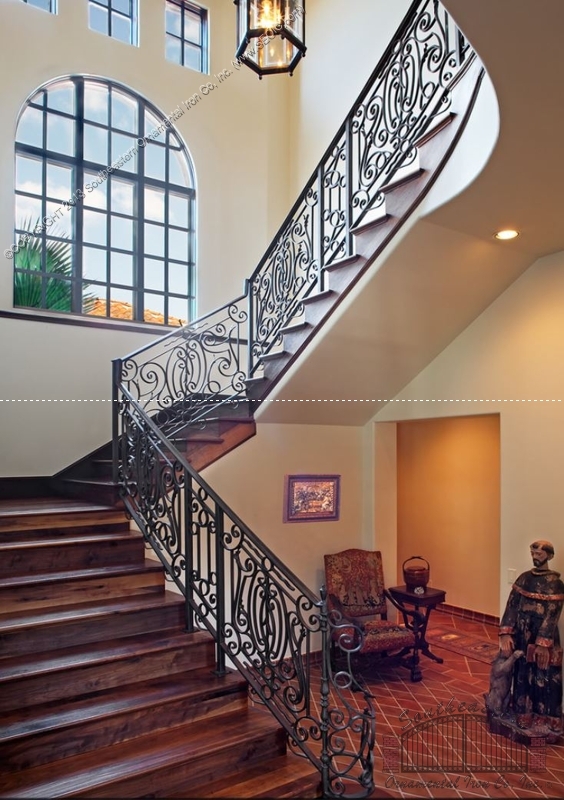 We will work with you to ensure you are getting exactly what you need for you project. 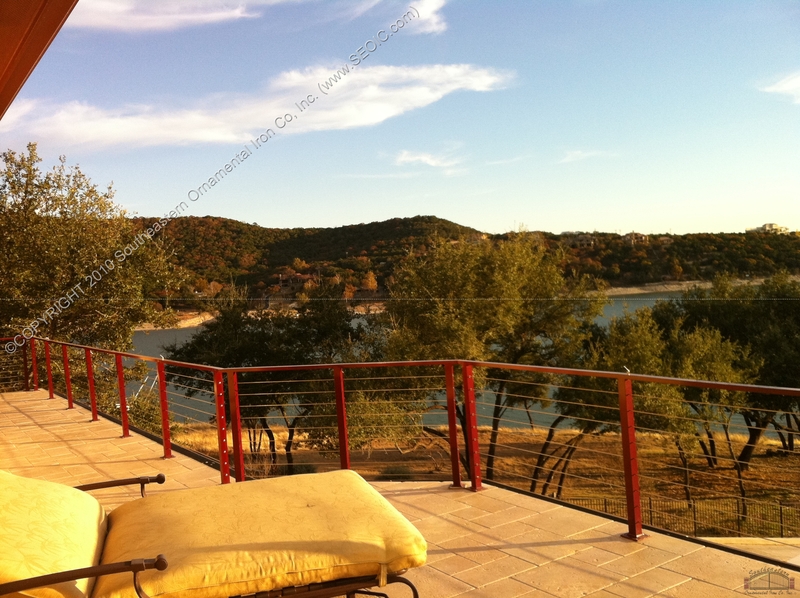 We build your cable railing so that installation is a breeze. 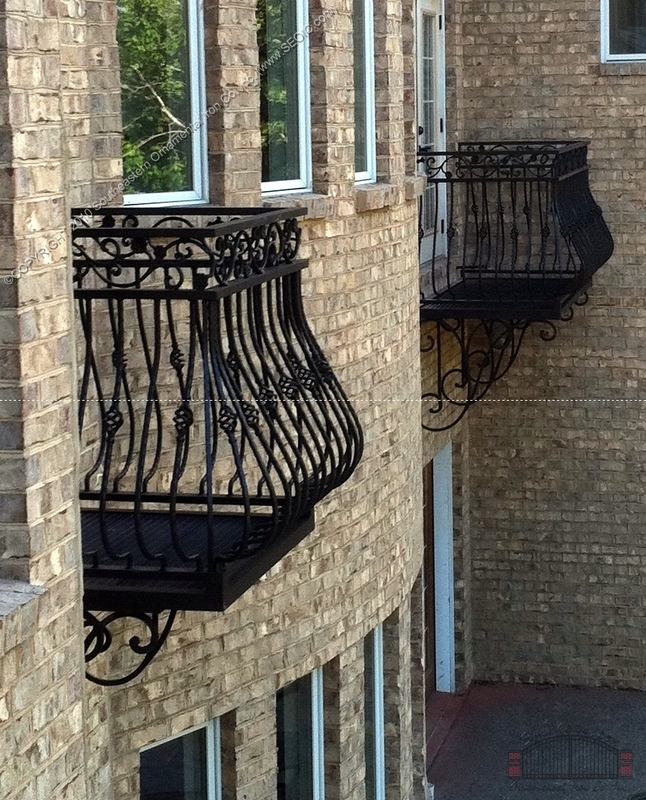 Just give us a call or fill out our quote request form and we will be happy to assist you with your next project.